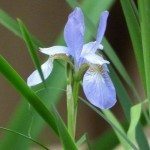 What Are Alternative Times to Divide Iris? 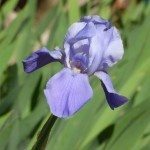 We have severely overgrown/crowded iris and they were not divided this late summer/fall. Is it possible to divide them early spring? How much will this affect blooming in the current year? Will they recover from early transplant and bloom well the following year, etc. ?